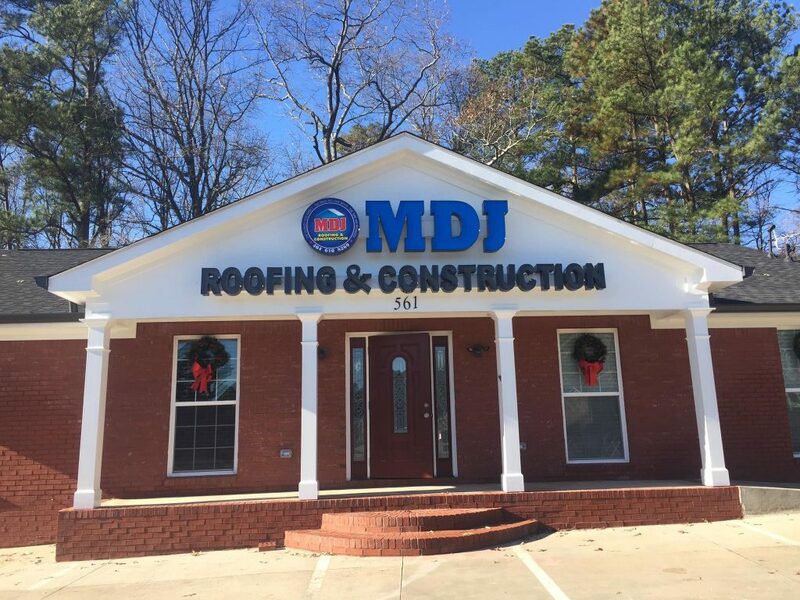 MDJ Roofing & Construction is one of the best roofing contractors in Lawrenceville GA. Pastor Michael has owned and operated this business for over 10 years. He has built the business from just a humble roofing company to the addition of deck, siding, and gutter replacements and repairs to help serve more people. MDJ’s customers from Lawrenceville and the other Atlanta areas have trusted our integrity and high quality work for many years. Our outstanding Christian principals has produced many satisfied customer’s and excellent referrals. We install every roof like it’s our own. Call us today to setup a free inspection and estimate if you’re looking for a high quality job done right with reasonable pricing. Working with your insurance company can be a daunting task. We are hear to help make the process as painless as possible. Let us help put a new roof on your house.